Dr. Dog at the National | Night and Day | Style Weekly - Richmond, VA local news, arts, and events. Philadelphia-based psychedelic rock outfit Dr. Dog unapologetically mixes folk pop and lo-fi recording techniques to make music as energetically muddy as a golden retriever left out in the rain. When My Morning Jacket hand-picked the band to open on an East Coast tour, Dr. Dog’s national profile began to rise. Following more tours with My Morning Jacket and M. Ward and a performance at the South by Southwest festival in Austin, Texas, Dr. Dog continued its offbeat style of folk-pop with a number of releases, most notably 2008’s “Fate” and 2010’s “Shame, Shame.” The latter became the group’s highest-charting album, earning positive reviews from sources such as Rolling Stone and Entertainment Weekly. 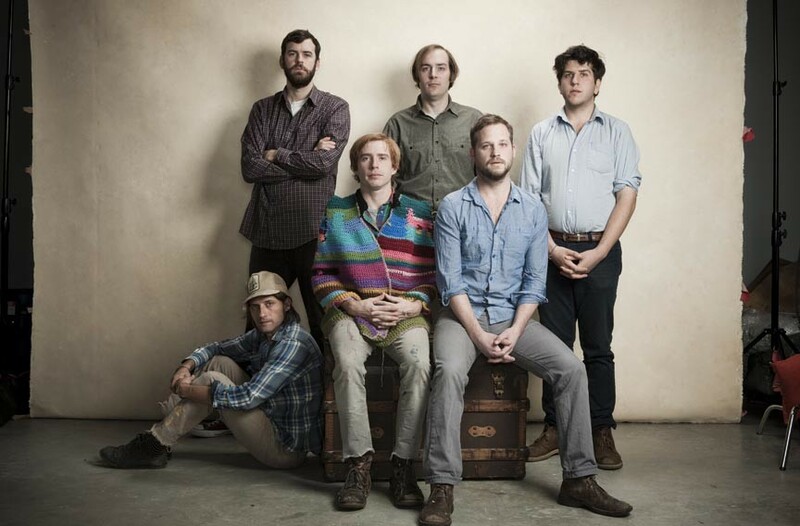 February saw the release of the group’s latest effort, “Be the Void.” Dr. Dog performs at the National on Thursday, Aug. 23, at 8 p.m. $20-$22. thenationalva.com.